Premier Will Hodgman, Treasurer Peter Gutwein, and Minister of Health Michael Ferguson, attended NTDC’s monthly Board Meeting on Wednesday. Treasurer Peter Gutwein, Lucy Byrne, Greg Bott, Minister of Health Michael Ferguson, Senior Advisor Hannah Martin, Premier Will Hodgman, John Pitt (Chair), and Sue Kilpatrick. NTDC’s Board of Directors were enthused to welcome the Premier, Treasurer and Minister for Health/ICT to our monthly meeting to discuss options for meeting the medium-term challenges in our economy and for NTDC to provide an update on the Regional Economic Development Plan (The Plan). During the meeting there were 3 Key challenges identified, Population, Investment and Industry Development/Exports, with interest from our State Leaders on our actions to date and how the State Government can support our region. More detail about the challenges and our actions are covered in the articles below. As we have covered in previous e-news, the population decline of our working age people is a particular challenge. To help address the issue, Michael Stretton, General Manager of City of Launceston, is chairing the Population Taskforce. Other participants include regional stakeholders, State Government officers, and RDA Tasmania. The objective of the taskforce will be to identify how to attract and retain working age people. 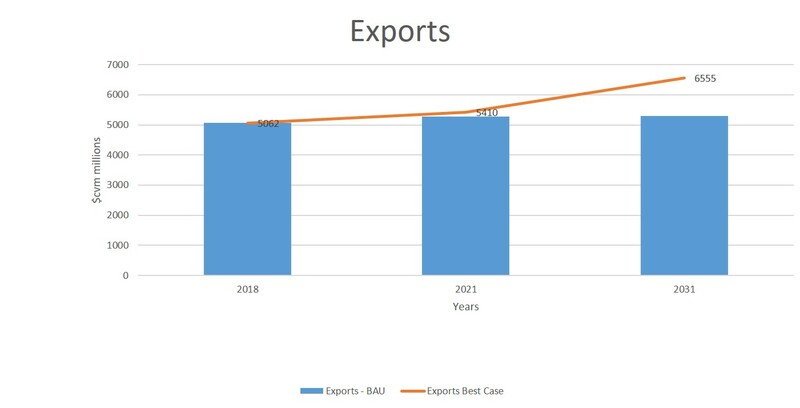 To achieve our export targets we will need to help SME’s to be more globally competitive. This means more businesses work together and build networks where it makes sense to do so. We will look to support more cluster development in the future…NTDC continues to support FermenTasmania, who have secured up to $800,000 funding from FIAL under the Food Innovation Australia Limited cluster program over a three year period to assist to grow the fermentation industry in the state. 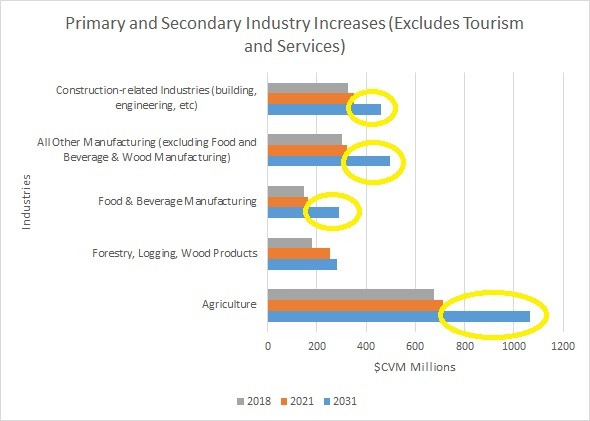 The real stand-out primary and secondary industry sectors for the next decade and beyond include food processing, agriculture and other manufacturing. An Investment Attraction Taskforce has been created with the objective to link business expansions and new projects to potential finance options. 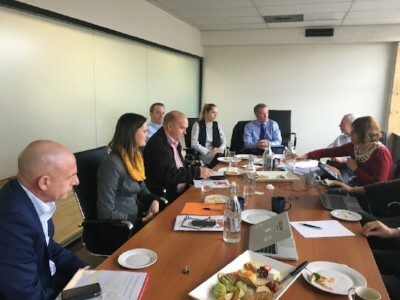 The taskforce is chaired by Greg Bott, Deputy Chair NTDC, Ag Consultant and ex-banker, with members including; Officer of the Coordinator General, other bankers and venture capitalists. 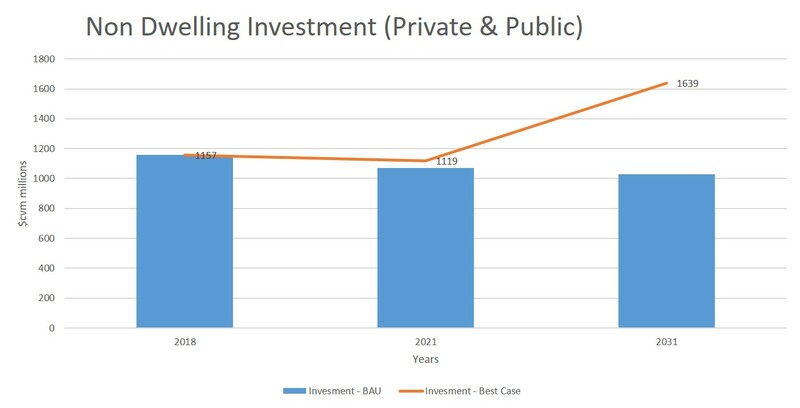 After the extensive consultation completed by NTDC, there have been several key issues identified by businesses such as: traditional banks have difficulty in lending to business without property to mortgage; business proponents don’t know potential investors (and vice-versa); and that there are many new alternatives such as peer to peer lending. Since being established, the Taskforce has assisted 2 businesses to connect with alternative finance sources, as well as provided new investment content for the Premiers Upcoming Trade Mission. If you are interested to know what type of information is required to gain investment support check out this link here. Pictured: George Doumouras, Managing Director of George Town Seafoods. One of the 100 businesses consulted. As part of the REDP, NTDC have been actively engaging with businesses in the north and north-east through the consultation phase. Through this process NTDC have successfully engaged with over 100 businesses identifying key issues that businesses are facing today. 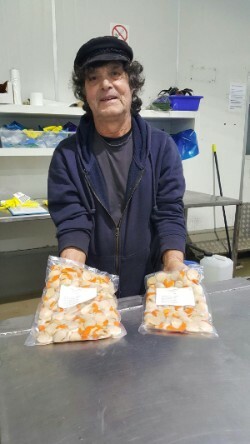 Pictured above is George Doumouras owner of George Town Seafood’s holding quality Tasmanian scallops. Georgie Brown, Project Manager, NTDC had the pleasure of meeting with George. George is a proud operator of quality fish processing facilities and supplier of fish through fish shops and market sales with 80% of markets serviced being Tasmanian. It is important to George that locals and visitors can enjoy our Tasmanian seafood harvest! George Town Seafoods is also a substantial contributor and supporter to the local area with 90% of his 80 staff being residents of George Town. NTDC is currently investigating how the fish licensing regulations are impacting on our commercial fish processing sector. Click here to visit George Town Seafoods website. The Governance Foundations for Not-for-Profit Directors will provide participants with an understanding of fundamental compliance and performance related roles and responsibilities of directors, specifically in the areas of governance, risk, financial performance and strategy. Team Defence Australia invites companies wishing to attend Euronaval 2018 as part of Team Defence Australia to submit an Expression of Interest (EOI) to the Exports team in the Centre for Defence Industry Capability (CDIC). The main theme is “Growing Agriculture at 410 South”. 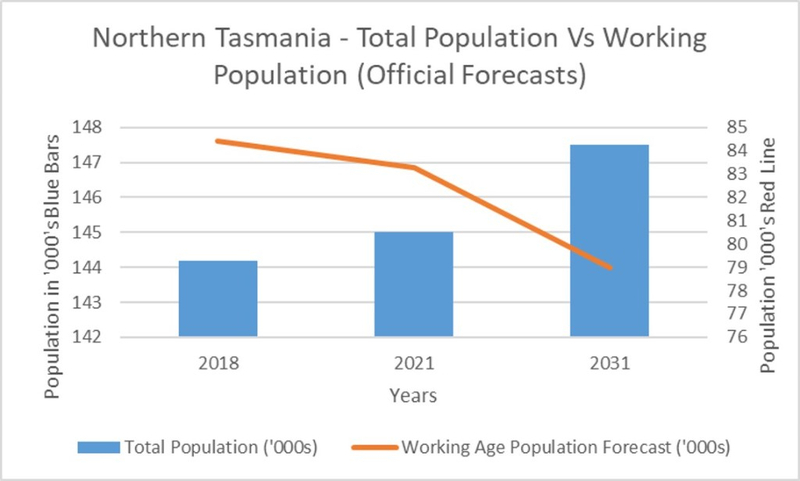 While the theme infers special interest in Tasmania, and is consistent with the State Government’s objective of increasing the farm gate value of agricultural output 10-fond by 2050. Submissions close 31 October 2018. Click here for more information. As a reminder, earlier this year NTDC revamped our website and additionally had our email addresses updated.